Learn more about yoga and its benefits in our FREE Intro to Yoga Class. If you’ve never tried yoga before, taking your first class can be intimidating. To help ease the stress and improve future class experiences, we’ve created a free Intro to Yoga class designed specifically for beginners! Listen to your body. You should not feel any sharp, shooting, or pinching pains while practicing yoga. If you do, come out of the pose immediately and signal to the instructor so they can help you adjust the posture. Heart condition? Injured? Be sure to let your instructor know if you have a heart condition or any other serious ailment before class starts. Wear clothing that does not restrict movement. Loose or fitted stretchy clothing. Practice on an empty stomach. Allow at least 2 hours after a large meal before practicing. Come clean to your practice. Avoid wearing perfume, cologne, or essential oils to class. Be mindful of odors such as smoke or body odor, as these can be impact the experience of other students. Start out at a level you can handle. Everyone is different and that’s why we offer over 100 Yoga classes every week. We recommend taking any of our classes marked “beginner friendly” for anyone who is new to yoga, or who may be getting back into a practice after taking some time off. Take some time to come in and talk over your goals for your Yoga Practice. The helpful staff at the front desk can work with you to create a program that fits your schedule and your budget, but more importantly, fits your practice! No need to pre-register. Drop ins are always welcome. 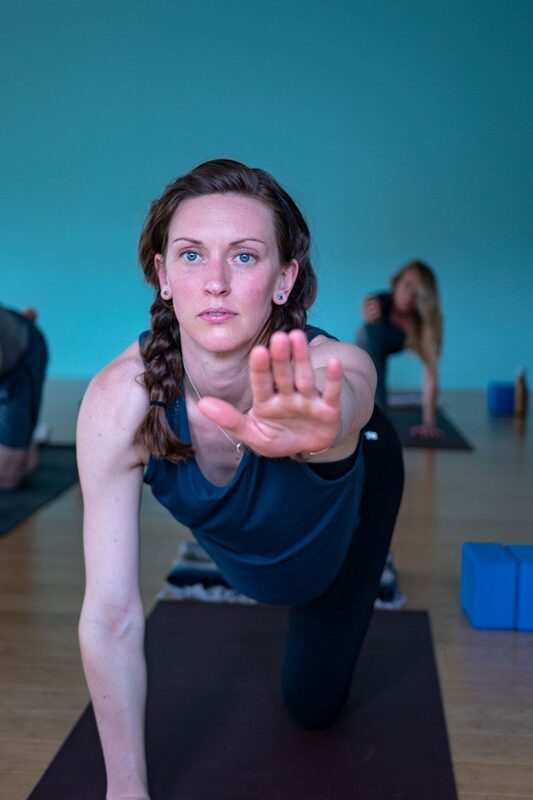 We suggest arriving 10-15 minutes before your first class at Asheville Yoga Center. We will ask you to fill out a simple waiver form and orient you to the space. All Levels Welcome! All classes are open to all levels of students. Our instructors are adept at offering options for multiple levels of practitioner. Beginners are encouraged to start with beginner-friendly classes. Parking. Please make use of our free parking lots. Street parking is also available. Arrive on time. As a courtesy to your instructor and fellow students, we request you that you arrive on time. Busy classes: Some of our classes may fill to capacity. We recommend arriving 10 minutes early for all classes in order to ensure a space.